With the realization of Satchidananda one goes into samadhi. Then duties drop away. Suppose I have been talking about the ostad and he arrives. What need is there of talking about him then? How long does the bee buzz around? So long as it isn't sitting on a flower. But it will not do for the sadhaka to renounce duties. He should perform his duties, such as worship, japa, meditation, prayer, and pilgrimage. 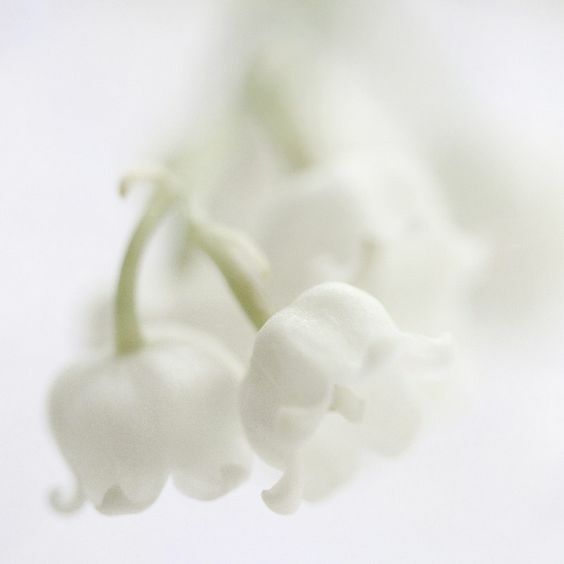 If you see someone engaged in reasoning even after he has realized God, you may liken him to a bee, which also buzzes a little even while sipping honey from a flower. Do you know what I see? I see Him as all. but within is the Lord Himself. 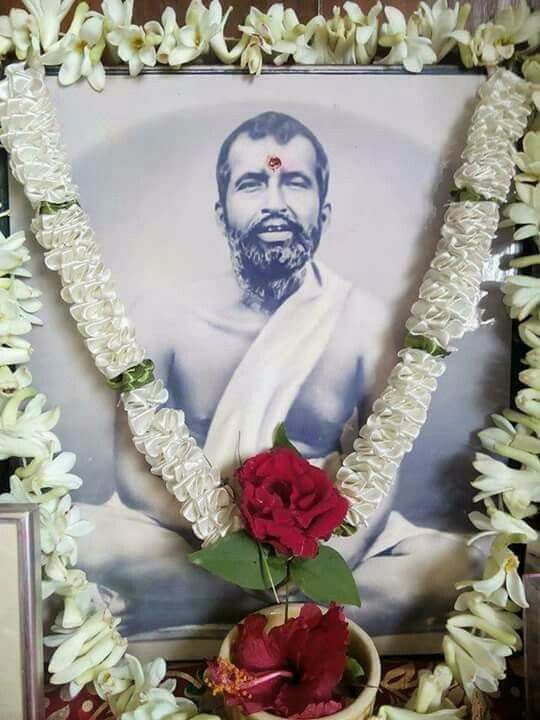 I never accepted then what he (Sri Ramakrishna) said. But, as time passed on, more and more did I understand from experience that what the Master said was right and what I had thought was wrong. As soon as I went to Dakshineswar, the Master gave me those books, which he forbade others to read. Among other books, a copy of the Ashtavakra Samhita was in his room. When the Master found anyone reading that book, he would forbid him and would give him instead such books as ?Mukti and How to Attain It?, the Bhagavad Gita, or some Purana. But, scarcely had I gone to him, when he took out that book and asked me to read it. Or, he would ask me to read some part of the Adhyatma Ramayana, which is full of non-dualistic ideas. I would reply, sometimes bluntly: ?What is the use of reading this book? It is a sin even to think: ?I am God?. The book teaches this blasphemy. It should be burnt". The Master would smile and say: ?Do I ask you to read it for yourself? I ask you to read a little to me. Please do it. In that case, you will not have to think that you are God?. So I had to read a little for him at his request. The magic touch of the Master [one] day immediately brought a wonderful change over my mind. I was astounded to find that really there was nothing in the Universe but God! I saw it quite clearly, but kept silent to see whether the impression would last; but it did not abate in the course of the day. I returned home, but there too, everything I saw appeared to be Brahman. I sat down to take my meal, but found that everything - the food, the plate, the person, who served, and even myself - was nothing but That. I ate a morsel or two and sat still. I was startled by my mother's words: ?Why do you sit still? Finish your meal", and then began to eat again. But all the while, whether eating or lying down, or going to college, I had the same experience and felt myself always in a sort of trance. While walking in the streets, I noticed cabs plying, but I did not feel inclined to move out of the way. I felt that the cabs and myself were of one stuff. There was no sensation in my limbs, which seemed to be becoming paralysed. I did not relish eating, and felt as if somebody else were eating. Sometimes I lay down during a meal; after a few minutes I got up and again began to eat. The result would be that on some days I would take too much, but it did no harm. My mother became alarmed and said that there must be something wrong with me. She was afraid that I might not live long. When there was a slight change in this state, the world began to appear dream-like. While walking in Cornwallis Square, I would strike my head against the iron railings to see if they were real or only a dream. This state of things continued for some days. When I became normal again, I realized that I must have had a glimpse of the Advaita state. Then it struck me that the words of the scriptures were not false. Thenceforth I could not deny the conclusions of the Advaita philosophy.